Football is great to watch anywhere and while a lot of people enjoy experiencing it from the comfort of their own home, sometimes there is nothing better than enjoying the game in a packed bar surrounded by your friends. As advocates of getting out and about in DC, we decided to compile a list of our favorite places in the city where you will be more than welcome to join your fellow fans and enjoy the game! High Velocity – We love this place. Of everything on the menu we would recommend the phenomenal mumbo sauce wings which are absolutely huge! We love the environment and service of High Velocity and this vibrant sports bar should be up there on the best places to visit to watch the game. The bar boasts 40 large HD TVs all over the walls and there are communal tables for larger groups. The beer selection is impressive with over 50 beers on tap so even the fussiest of customers will find something that they like. City Tap House – You will find this gastropub in the heart of downtown DC and there are plenty of craft beers to choose from. The place is great and the friendly servers will really look after you while you are there. There are some diverse options on the menu but the classics are still there for the traditionalists and we feel the big open space is a perfect setting to enjoy some football! RFD – This is a great watering hole for the beer lover. Great beer selection, good burgers and good service. What more could you ask for? The bar itself is massive and this is one of the city’s main hubs for watching the big games. The atmosphere is fantastic on match day making RFD a winner for us! Penn Commons – This one is just inches away from the Verizon Center and this bar looks like it was built for the sports lover. There are HDTVs everywhere and with a massive beer list and great bar food, these are all the ingredients required for the perfect football experience. Check it out. Clyde’s of Gallery Place – This bar has been open since 1963 and for good reason. Straight away, you are greeted with a warm welcome and the two-stories offer plenty of open space to enjoy the game with friends. A portrait of Babe Ruth proudly greets you when you enter and the regulars will recommend the chili, Buffalo wings and of course, the burgers! Bartenders are great and will help you choose if you cannot decide. Meridian Pint – This hub is similar to Clyde’s in the sense that it has two floors. The restaurant is upstairs and sports bar is downstairs. We like the setup and the bar has an array of quality beers with over 25 on tap and 50 by the bottle. 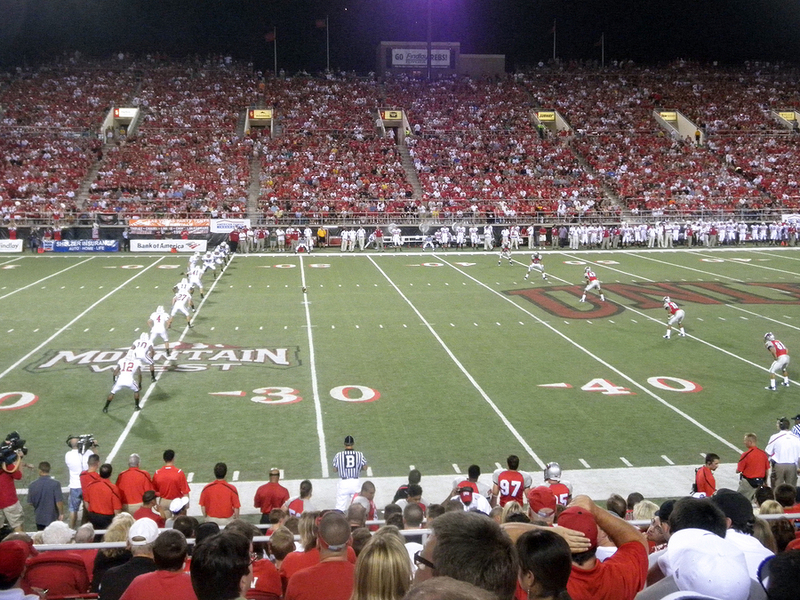 Locals come for the atmosphere and you will find NFL and college games in plentiful supply. Definitely worth a visit. If you’d like to know more about what our city has to offer or want to travel around with our Hop On, Hop Off service then book with us. We’ll show you the places off the beaten track with our expert knowledge.